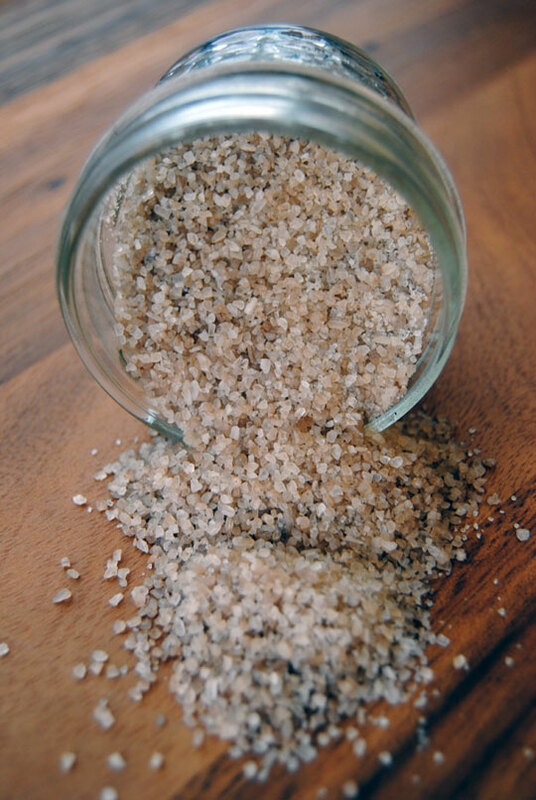 No need to spend the extra money purchasing smoked sea salt at the store. You can make your own quite simply. Soak your wood chips in water for a half hour. In the meantime, preheat your Weston Smoker to 350 degrees F. Spread the sea salt across a sheet of foil on your smoker rack. Place the rack in the lowest position. Fill the wood chip box with soaked wood chips. 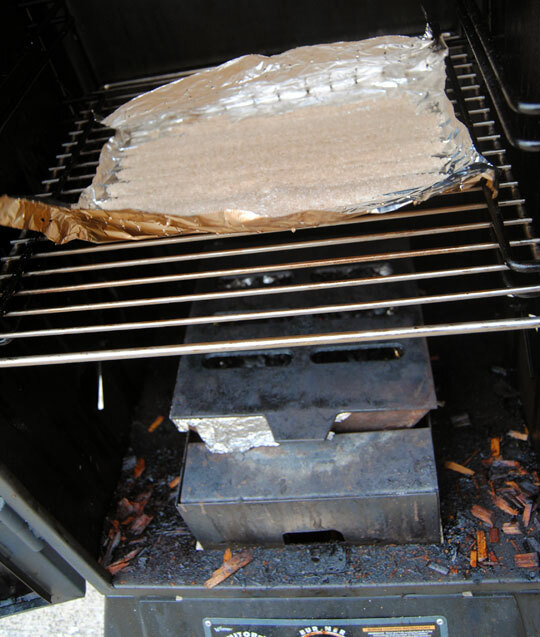 Smoke for two hours with the side dampers open slightly and the top damper closed completely. 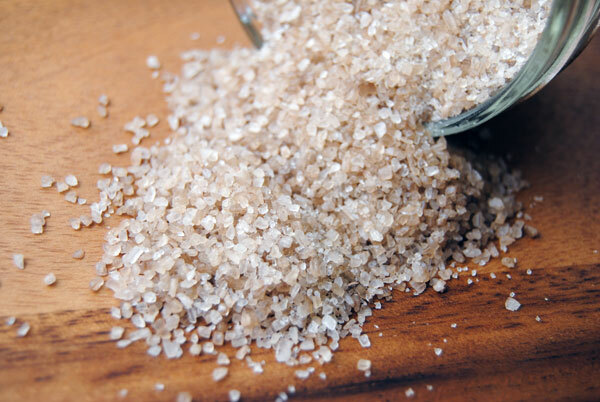 After two hours, your salt should be darker and slightly pink and grey in color. Remove and allow to cool before storing in an airtight container.